If you're a repository owner or have admin permissions in a repository, you can customize branch protections in the repository and enforce certain workflows, such as requiring more than one pull request review or requiring certain status checks to pass before allowing a pull request to merge. 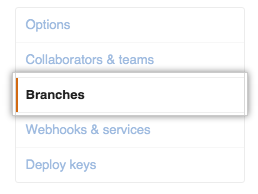 Under "Protected branches", select the branch you want to mark protected using the drop-down menu. 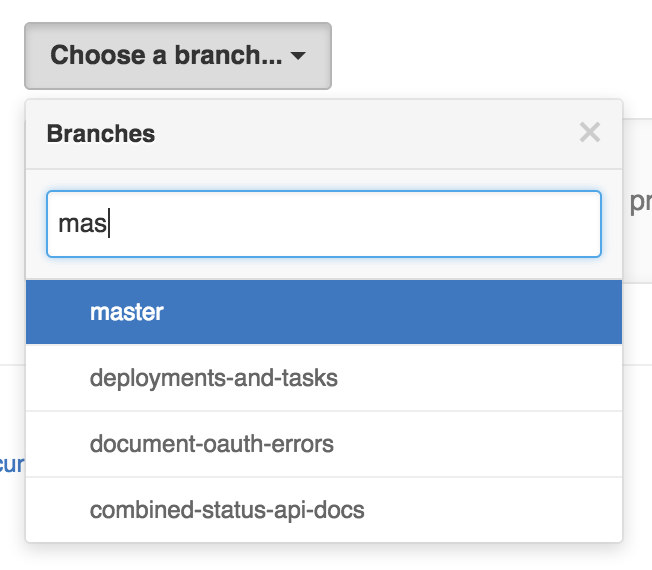 Optionally, you can configure specific branch protections. To confirm the protected branch settings, click Save changes.